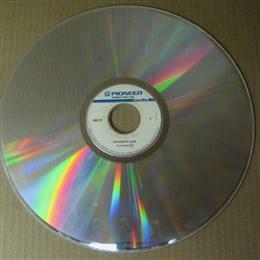 Anthony Pietrak's Arcade Game Laser Discs Collection - Collected It! 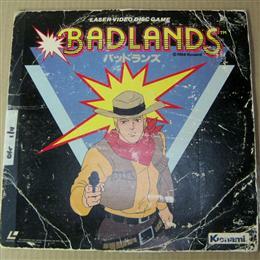 Data East Cobra Command arcade game laser disc. 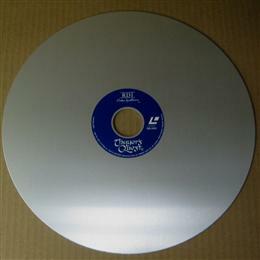 Original Cinematronics Dragon's Lair laser disc. 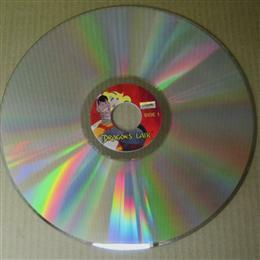 Dragon's Lair II arcade game laser disc. 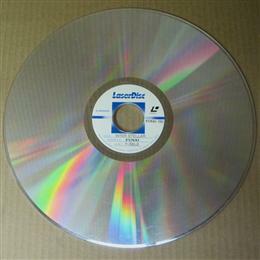 Dragon's Lair Special Edition laser disc that was reprinted about 8-10 years ago for use in original Dragon's Lair arcade games. Only 400 of these were made, they include extra footage that was playable with enhanced roms. 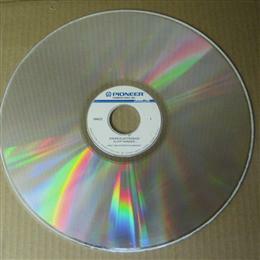 Funai InterStellar arcade game laser disc in working condition. 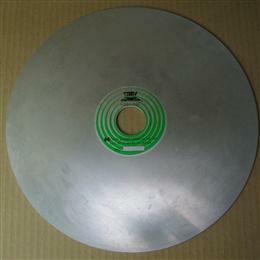 Gottlieb M.A.C.H. 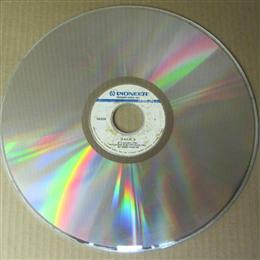 3 arcade game laser disc. 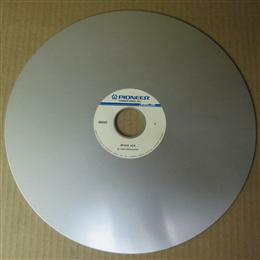 Original Cinematronics Space Ace laser disc. 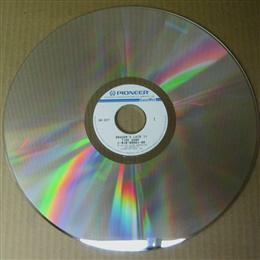 Original laser discs used in classic arcade games from the early 1980s such as Dragon's Lair, Space Ace and Cliff Hanger.